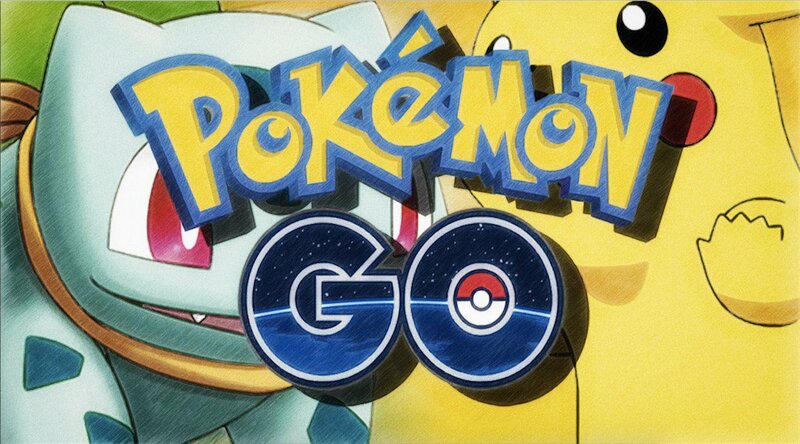 Yesterday, the developer of Pokemon Go released new version for Android and iOS. Players can download the latest version to enjoy better gaming experience. According to the release notes, Pokemon GO is in the process of being updated to version 0.63.1 for Android and 1.33.1 for iOS devices. This time's update includes the adding of Brazilian Portuguese language support and after that, trainers will be able to know their progress toward the next medal tier by tapping on a medal. Niantic continues to rack in improvements to Pokemon Go, the latest of which is the next big event in game. For more information on the version update, head on over to the PokemonBux site.